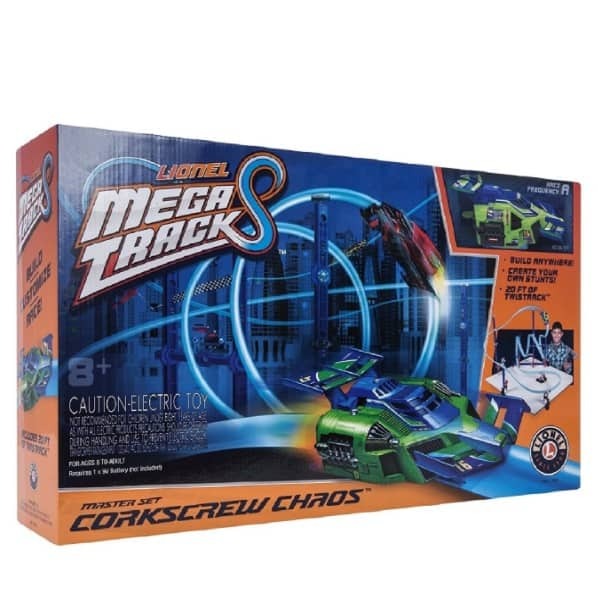 The Lionel Mega Tracks – Corkscrew Chaos is on sale for $49.58 at Amazon right now. That's 50% off the list price of $99.99! This is on Amazon's Top Toy list this year!